Ras serves as Overseer. He ministers in the five-fold giftings and is a popular conference speaker and author. Bev serves as an Elder. She is a conference speaker, teacher and author. 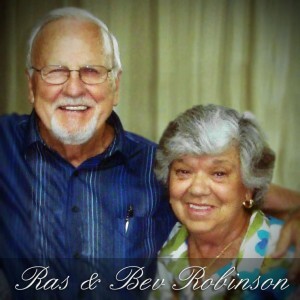 Together, Ras & Bev share a vision to see bonfires of revival sweep America, restoring the church to all God intends. Ras & Bev are the founders, president and vice-president of Fullness in Christ Ministries, Inc.
Jonas serves Fullness as Senior Pastor. He is a Pastor who believes in raising up leaders to affect the world around them. 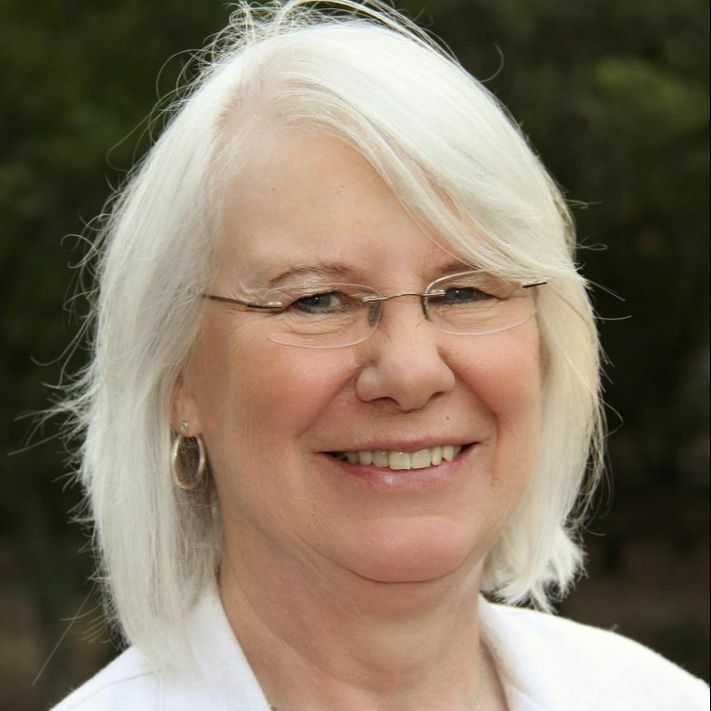 Robin Bohlin serves as Administrative Pastor. Her life goal is to help others have intimacy with the Father. Both of them are hands-on Pastors who love and serve the Body of Christ in many ways. 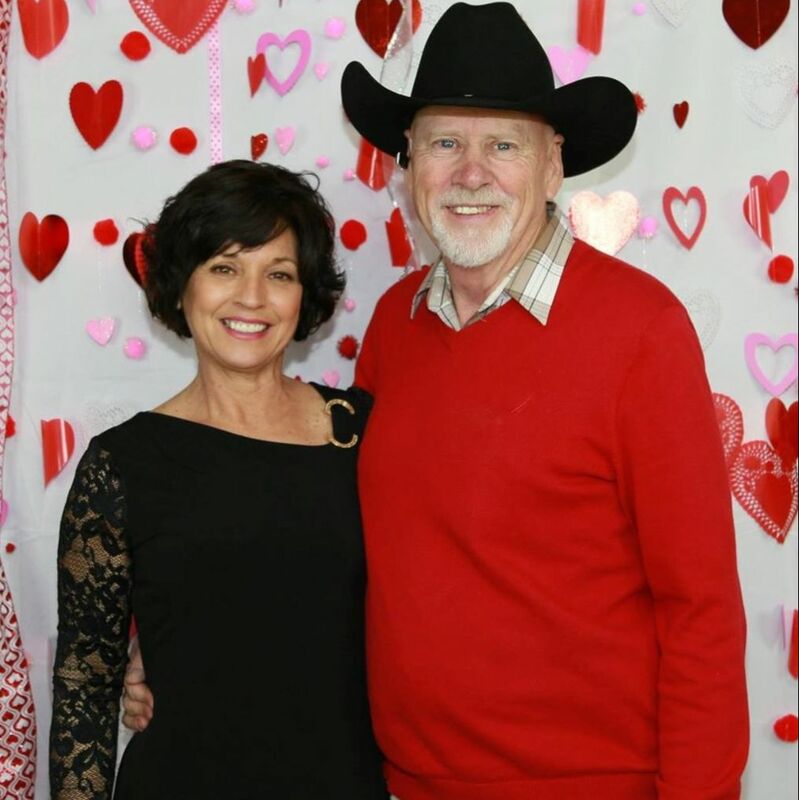 Jonas holds a degree in Education from Texas A&M University and Robin holds her degree in Psychology with an emphasis on Family Studies from Corban University. Together they desire is to see people living the Christ life to the fullest, being impassioned by the Holy Spirit. Bill and Pat Willard serve as Elders. Their heart is to reach the world around them for Christ. They lead a single women's ministry, the helps ministry, and the monthly Day of Prayer. 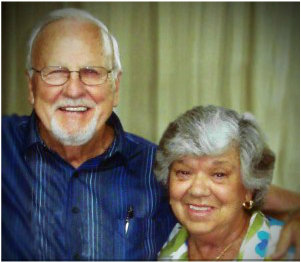 They both operate in gifts of healing, have true hearts of love and are a special gift to the church body. Kathy serves Fullness in Christ Church as an Elder and has a desire to see the world changed through education. Kathy teaches our preschoolers on Sunday in a wonderful creative way that makes learning about Jesus fun. She also serves as the Director of Philippine missions for Fullness in Christ Ministries and administrates the outreach to several orphanages and pastors around the world. She has dedicated her life to reaching the world for Christ! Wanda serves as the Director of Children's Ministry, on our worship team, and in the role of a Deaconess. Her passion is leading children in developing an intimate relationship with Jesus through the Word of God and encounters with His presence. Wanda also enjoys recreational events and making Church and Jesus fun and appealing! She incorporates the Word and fun to make our Children's Department shine! Frankie and Elizabeth serve as Youth Pastors and are passionate about reaching the next generation for Jesus Christ. They believe that the end-time army will include all generations and they are called to train and equip them to arise in their greatest potential. Elizabeth serves as our Women’s Ministry director and has a desire to see women delivered, set free, and live out their God ordained callings and dreams. Together they have been called from out of darkness, set free, and ignited to glorify God as "Souled Out" lives unto Him and His people. 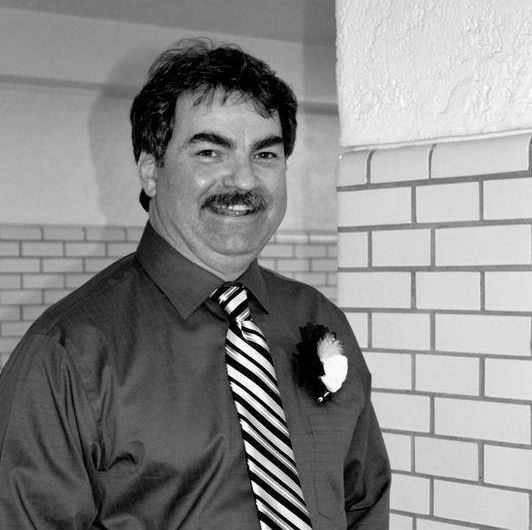 Troy serves as Director of Mens Ministry. 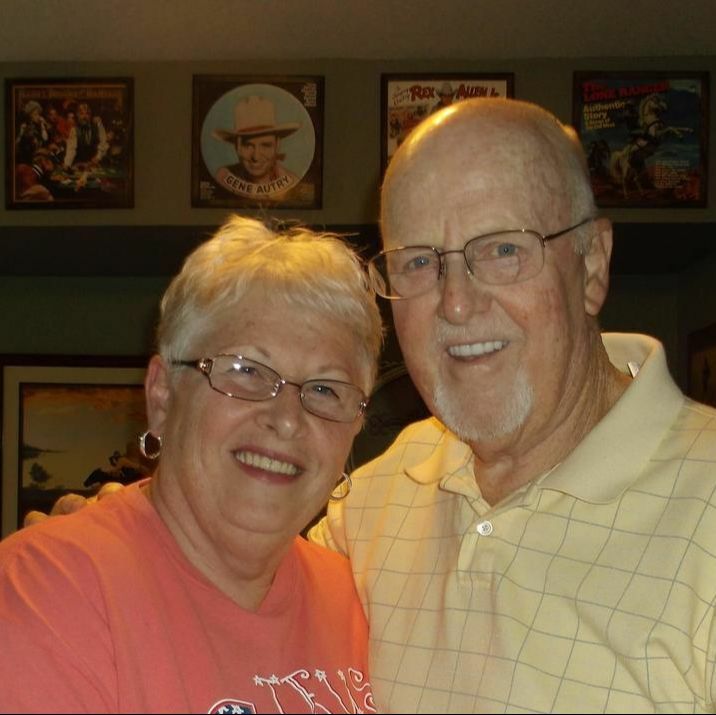 He is passionate about teaching men practical biblical tools to lead their families. As a deacon he hopes that leading by example, he will both encourage and challenge the men of God to step up as leaders of their families. The men of Fullness in Christ meet weekly to both encourage and learn about walking in the fullness God has for each of us. Troy organizes monthly men’s events. These events are designed for fellowship and the desire to show God in every day activities. Sandie serves as deacon at Fullness in Christ Church. She is an Adult Bible Study teacher and has ministered with Pastors Jonas and Robin in the Philippines. 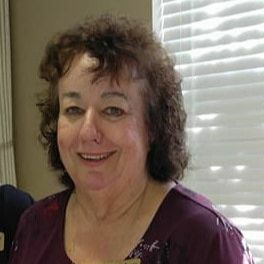 ​Sandie is the Volunteer Coordinator for our food outreach ministry. Sandie also has a heart for the Word of God and His people; she desires to be used in His service.